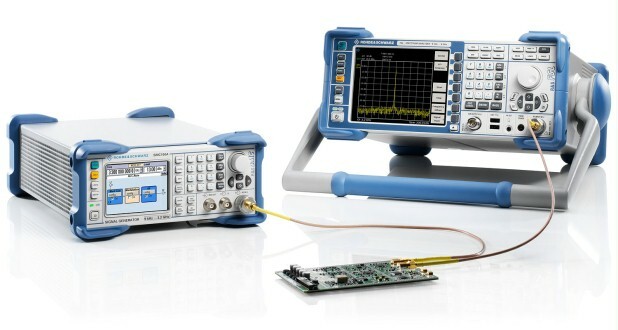 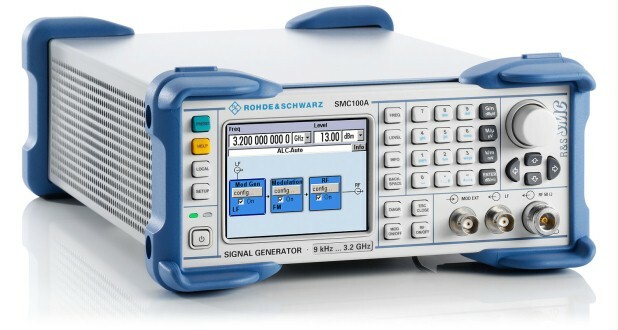 The analog R&S®SMC100A sets standards for attractively-priced signal generators. It has the smallest size and the best price/performance ratio in its class. 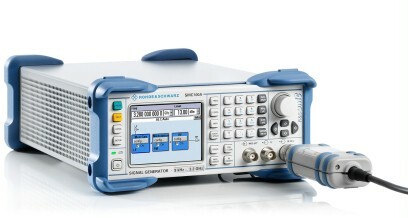 The flexible and versatile instrument is suited for use in service and maintenance labs. 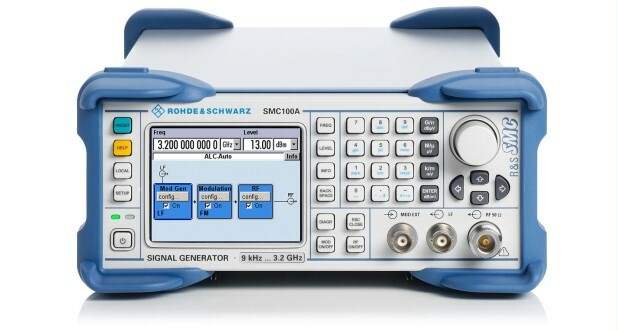 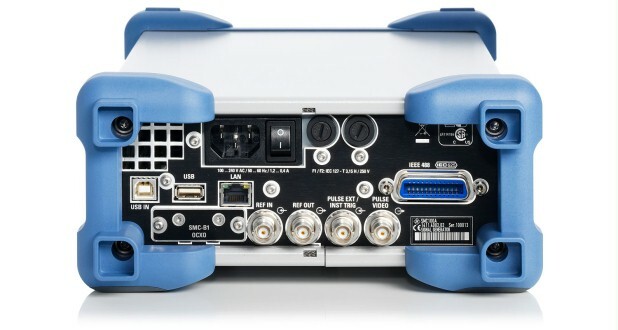 Due to its small dimensions and lightweight design, the R&S®SMC100A is also the perfect choice for field applications or training and education environments.